Last week turned out to be a great week for managers to make up a lot of points with a smart captain pick. This week might not see another 50 point captain, but a good pick can still help you jump up the table. Checkout more captain discussions HERE! Poll at the bottom after break. Keep reading to see who our picks are. With all the crosses and key passes Higuain racks up, and the fact that Chicago has averaged letting in almost 2 goals in every away game, Higuain has a good chance to grab at least an assist if not a goal. Jack Mac may be a gold cup risk, but this week he’s going up against a New York defense hat does not have Olave. This definitely increases his chances for a goal. We have not seen Henry for a couple of weeks, but he had scored recently before his break. Will he be able to do the same against Philly? Maybe, they do have some defensive problems, but he is a bit to and cold. With Brad Davis back and Toronto as an opponent, Bruin has a good chance to put on in the back of the net. He was quiet against Portland, but Chivas is not impressive. This could be a good chance for Keane to explode. Captain Fantasy, as he is called by some. We’ve moved away from his as the default pick, and Dallas is not the easiest game to come back for. He’s on a great form and been involved in much of the RSL scoring recently. Seattle is a harder opponent, but he’s very capable of getting goals and assists. If you feel he will link up with Keane, then you have to decide who will get more goals. Definitely a good option against Chivas. The Toronto game is the only one we like Davis for right now. After that, you may want to look to another player. 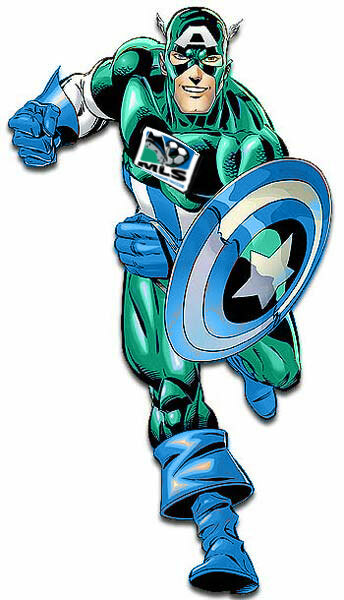 He’s a good offensive player, but SKC has a good defense. He might not be the best choice this week. He’s been on fire recently and looks good for a shutout against Colorado. It’s hard to pick between Donovan and Keane some times, but we think Keane will be the higher point getter this week. He’s involved in everything and easily takes our number two spot. Against Chivas, Keane and Donovan should be the two main attackers, we like Keane betterm but Donovan is still a great option. Chicago’s defense is not solid on the road but Higuain can be a little hit or miss at times. But, he’s hard to totally ignore with this matchup.